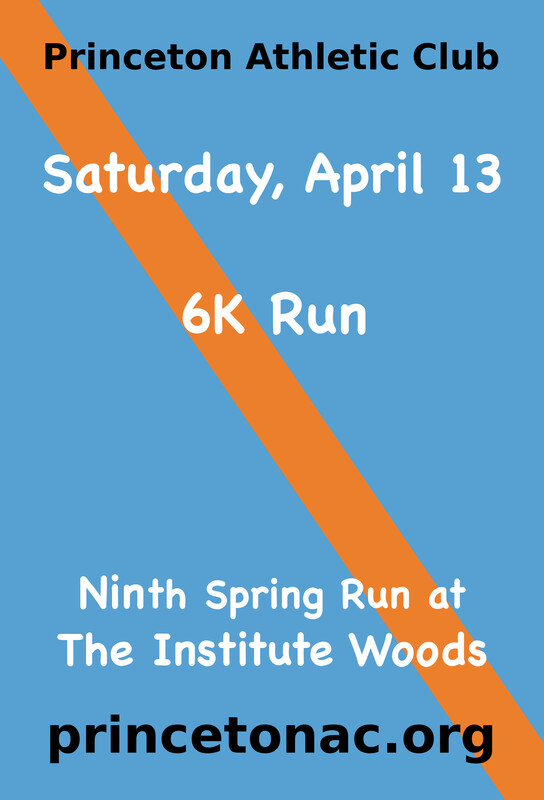 Come on out for a 6K at the beautiful Institute Woods. Preregister. Limited to 200 Participants. Through March 30 online only: $33 includes T-shirt. April 12 – no promises. “No T-shirt” option available online at a discount. Preregistration encouraged. Sign up at the event will be $50. Day-of registration is space available, credit card only. Volunteer: Sign up online, choose the event crew category. Event crew is a free registration – you will get a confirmation email. If you do not get the confirmation email, the sign up is not complete. 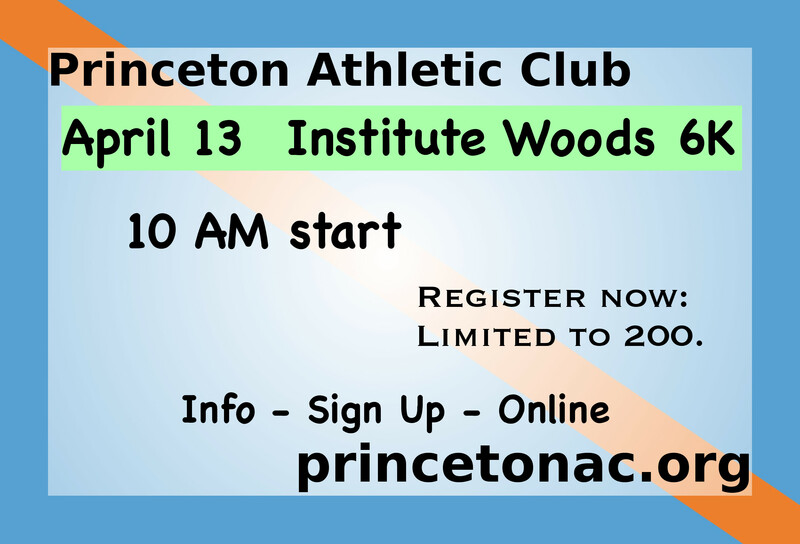 The course is on maintained natural-surface trails in the Institute Woods. The event is open to all skill levels, including those who wish to walk the course. THANK YOU IAS AND FRIENDS SCHOOL FOR MAKING THIS EVENT POSSIBLE!!! **Walkers are welcome at this event. Course sweep consistent with runners on 15 minute per mile pace from main start. Participants expecting to take longer than 50 minutes for the 6K, about 3.75 miles, should arrive by 9:30 AM for the early start.